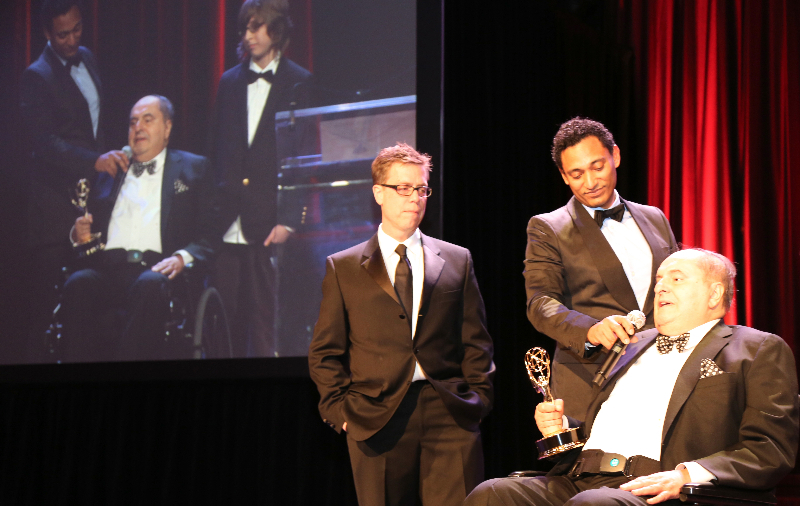 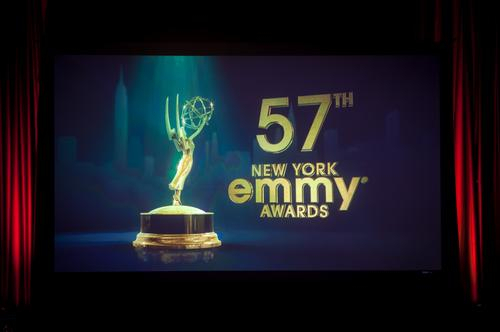 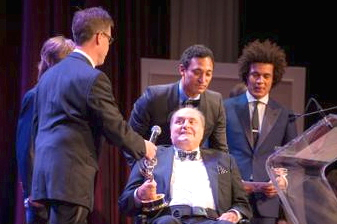 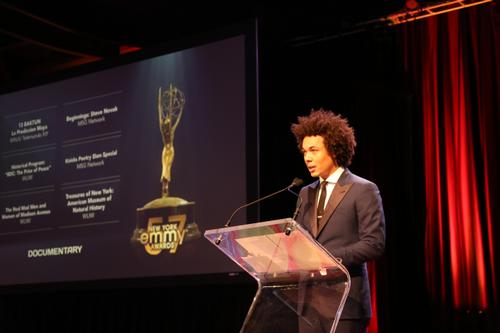 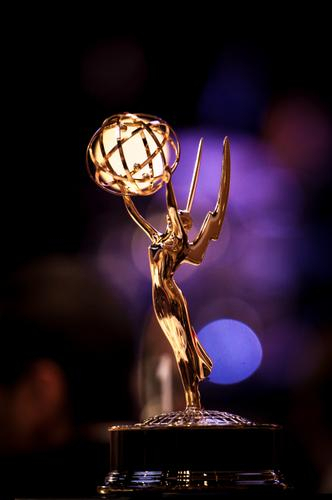 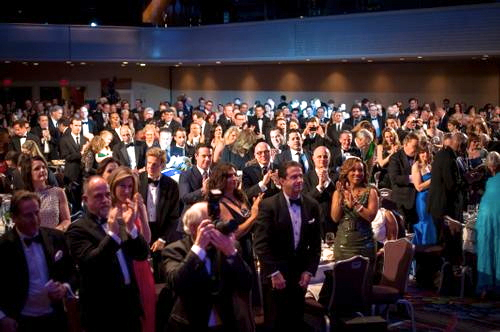 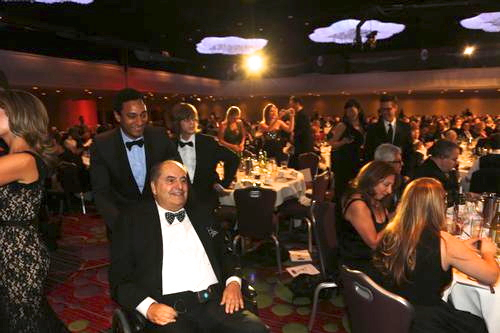 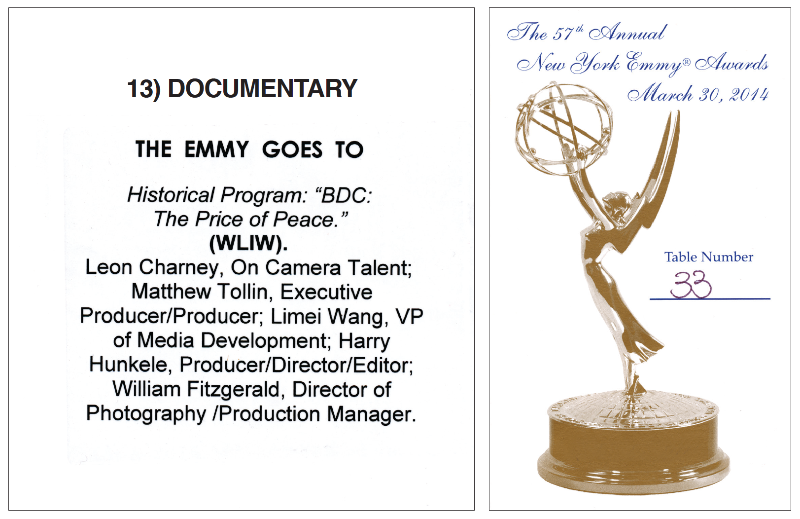 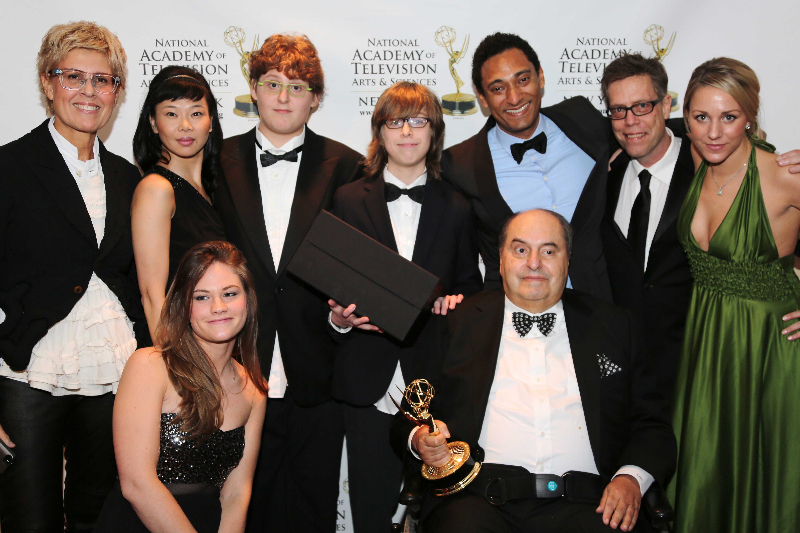 “Back Door Channels: The Price of Peace” inspired by Leon Charney won a New York Emmy Award for outstanding documentary. 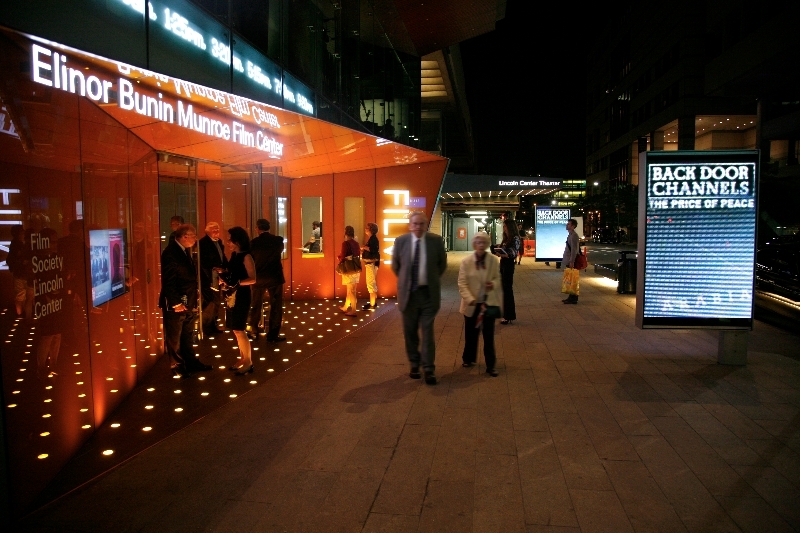 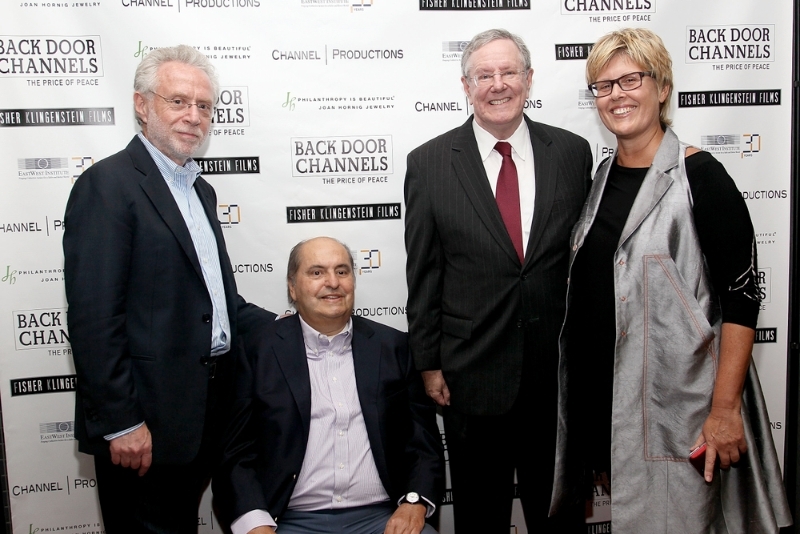 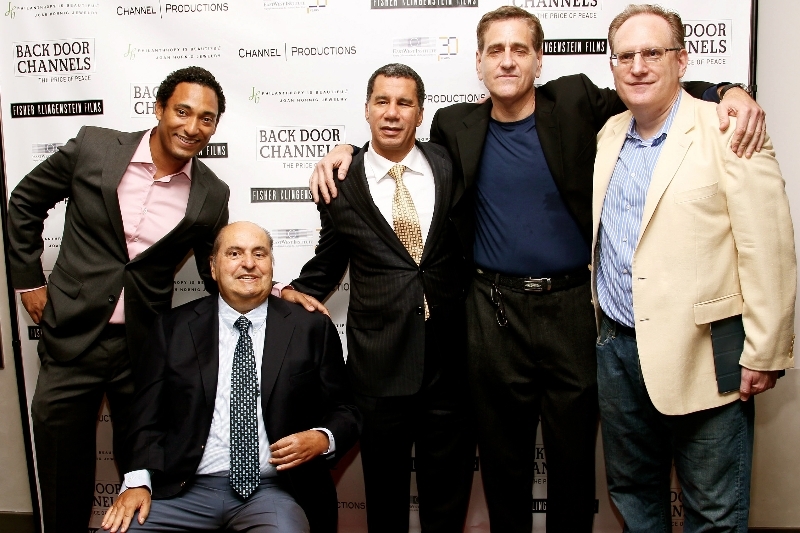 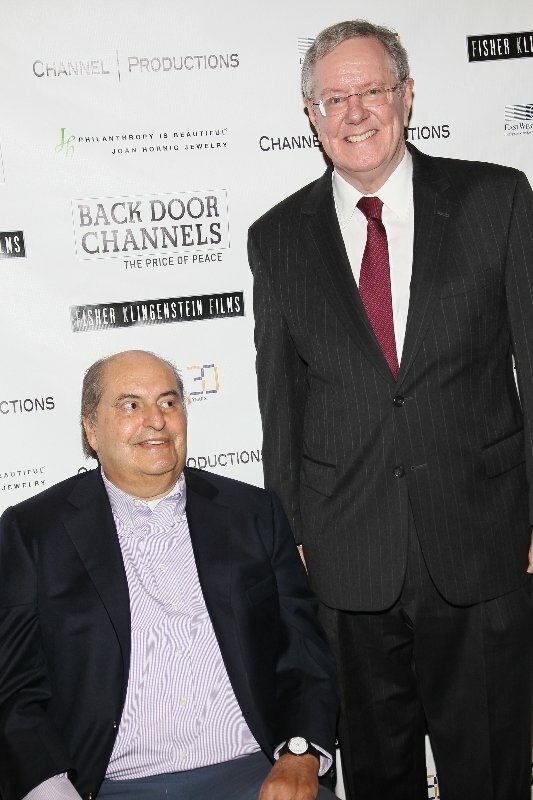 “Back Door Channels: The Price of Peace” premiered in New York at The Elinor Bunin Muroe Film Center Licoln Center. 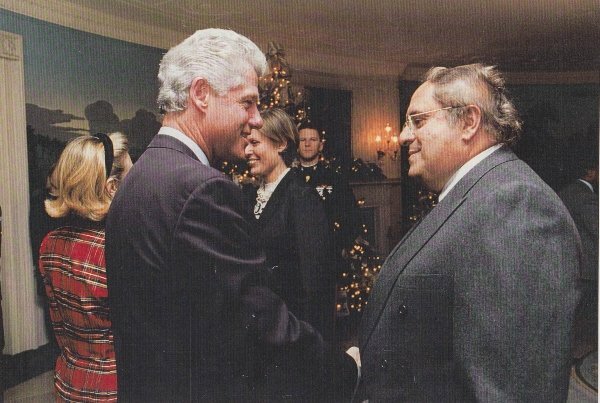 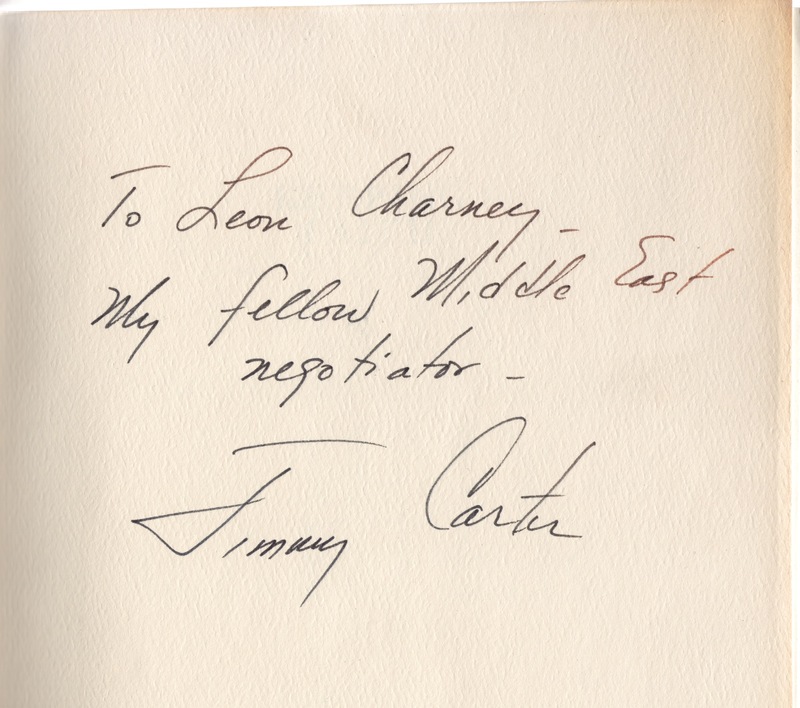 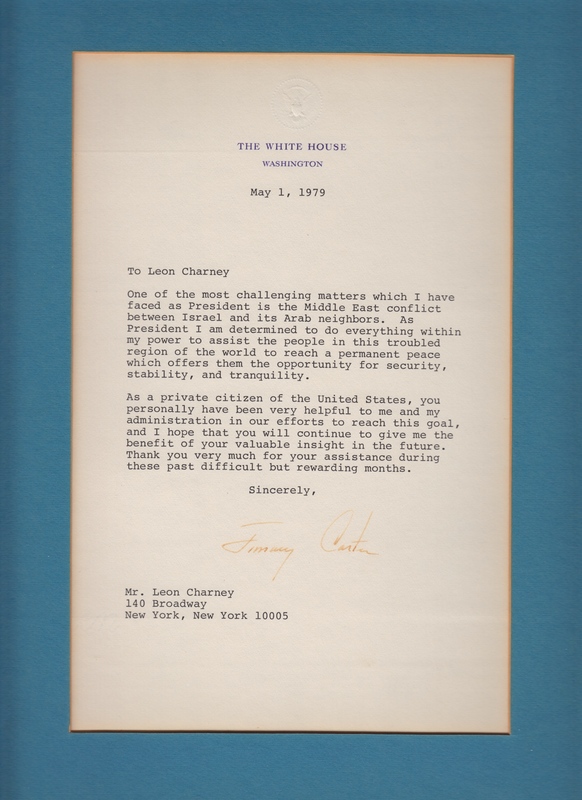 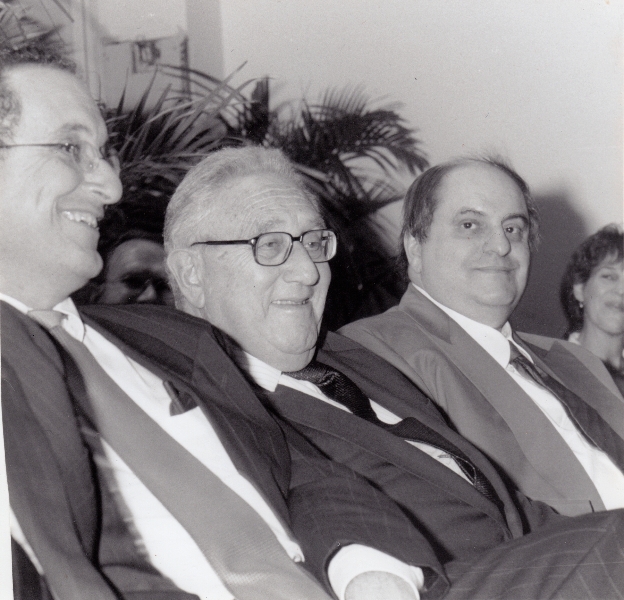 Leon Charney acted as the “back door channel” advisor between Israel and the United States during the Camp David Peace Accords’ negotiation. 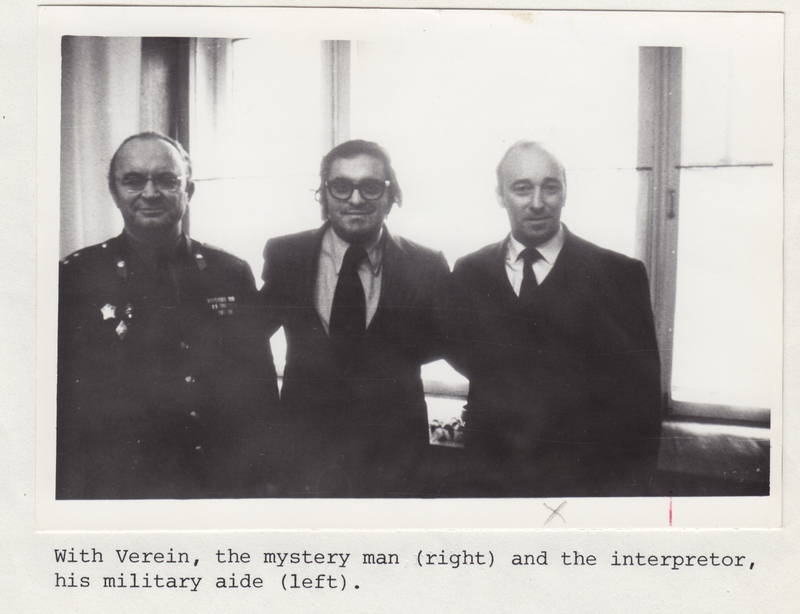 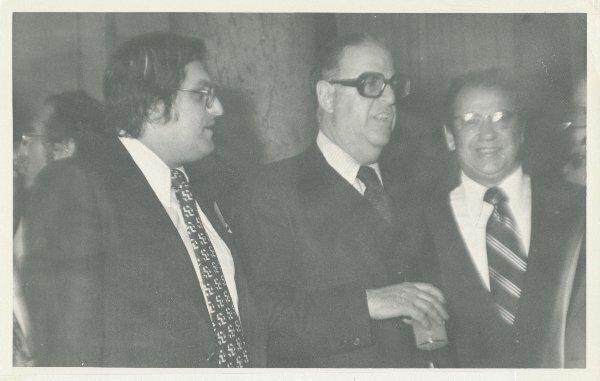 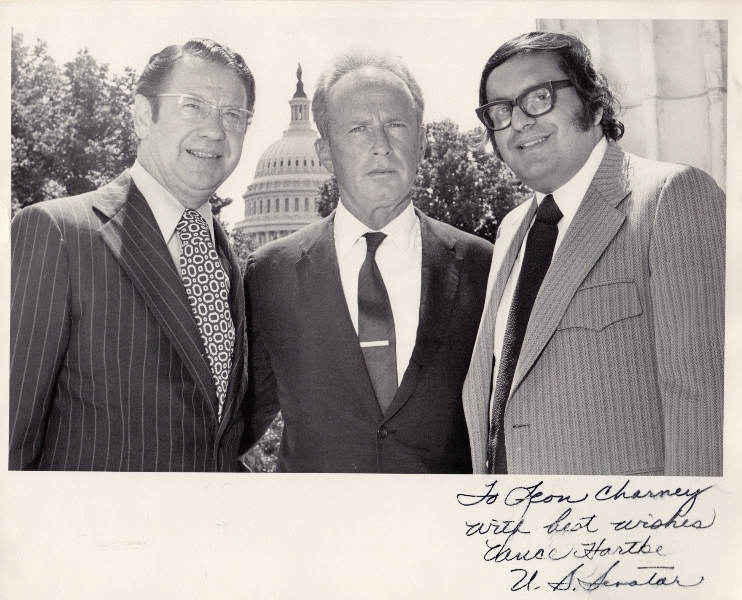 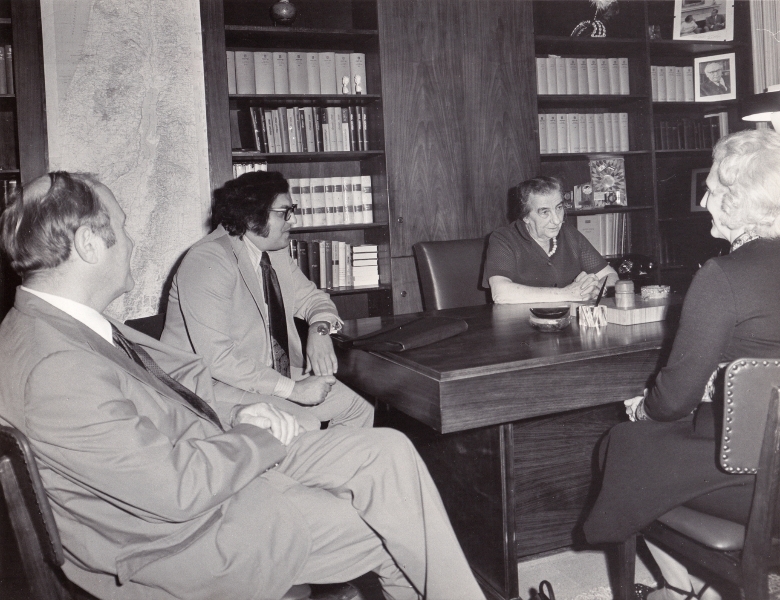 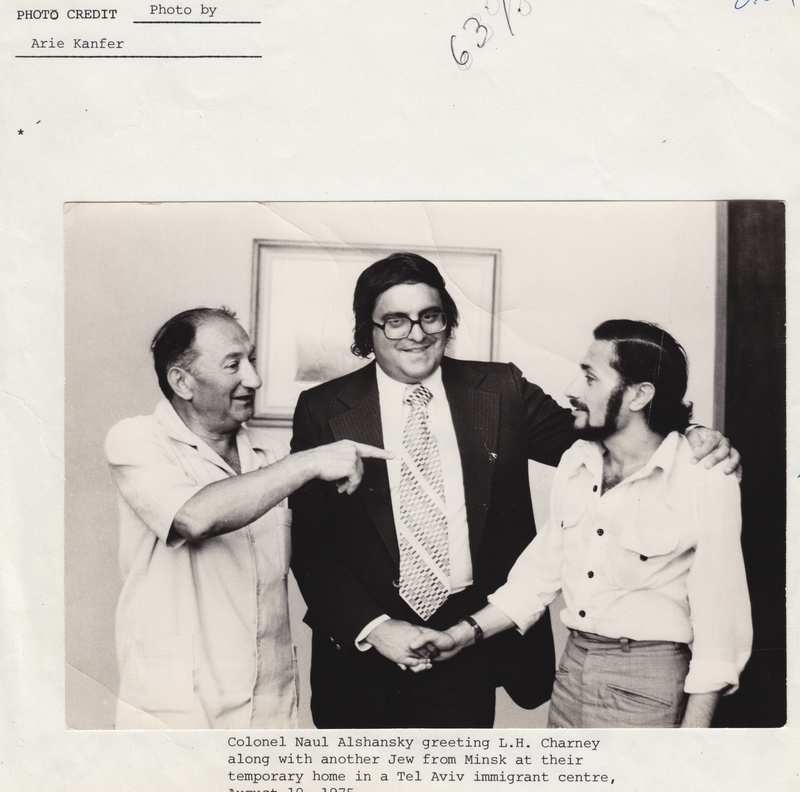 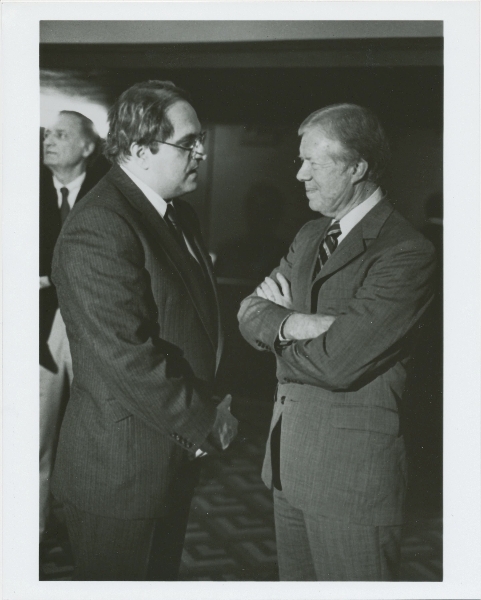 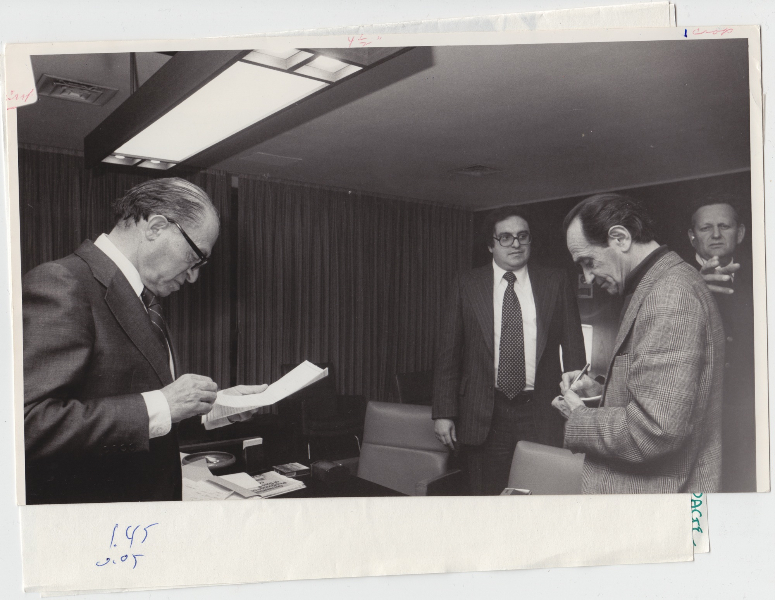 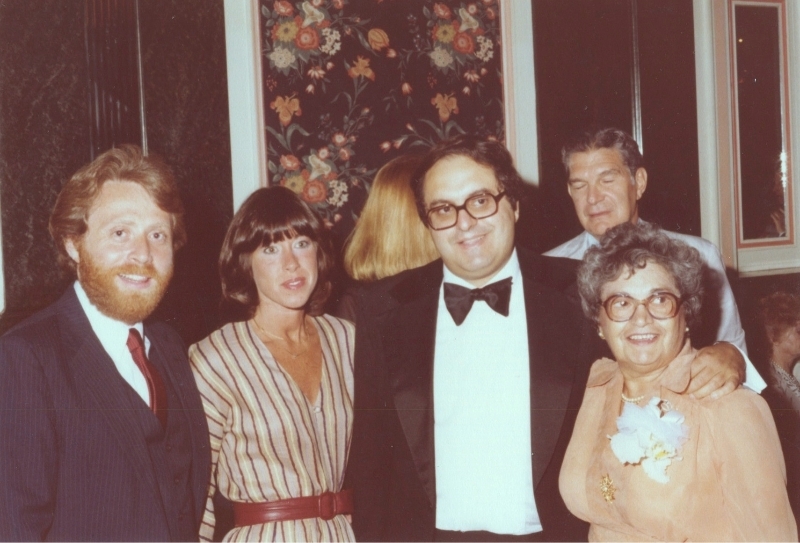 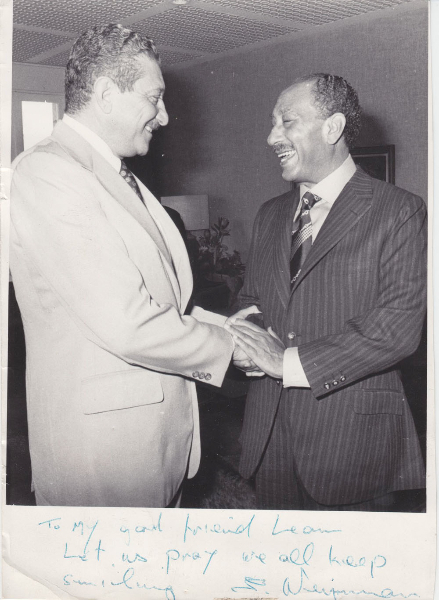 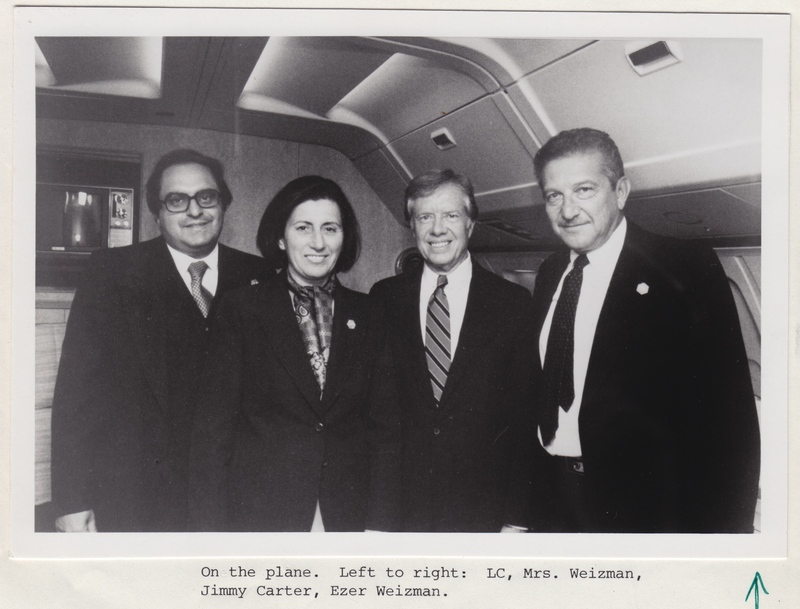 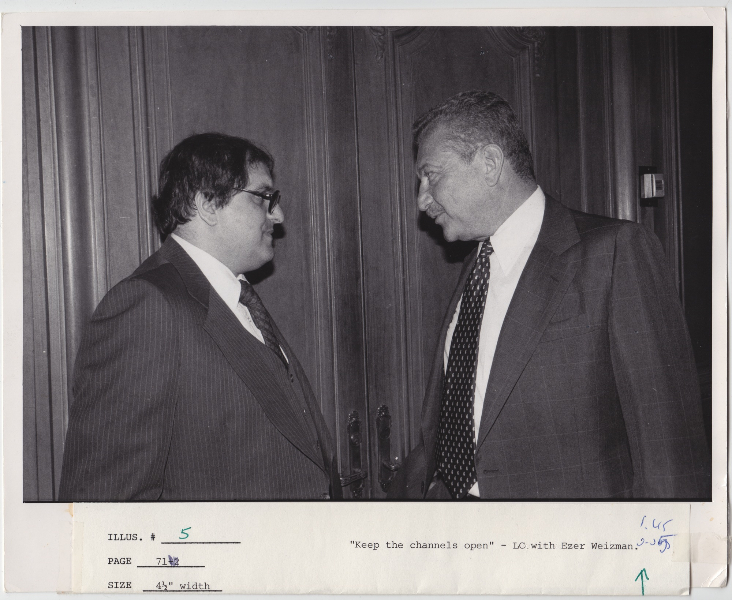 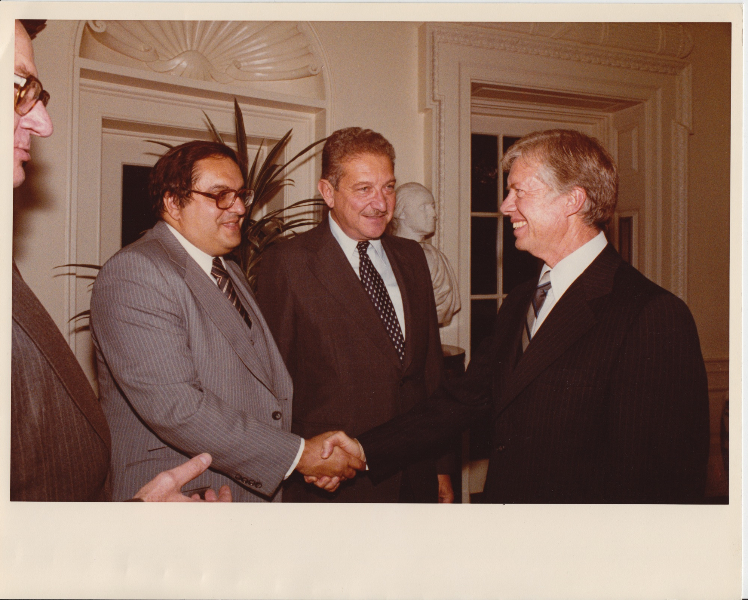 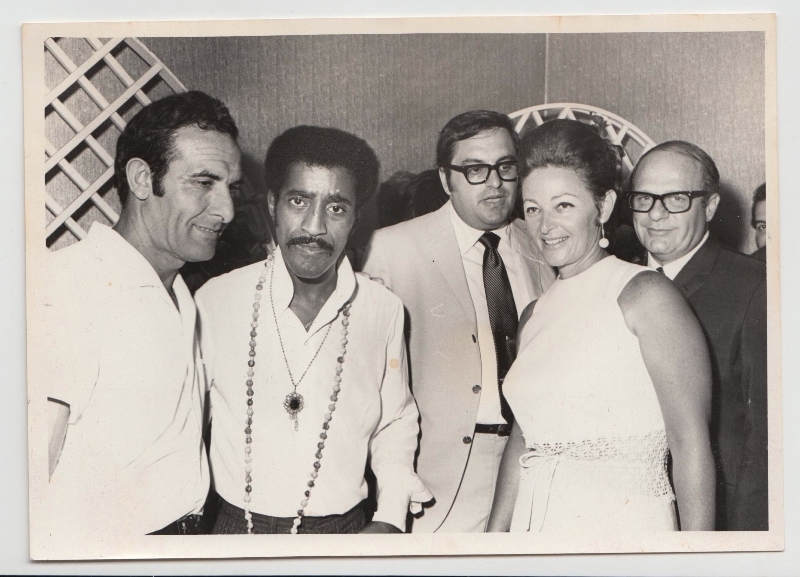 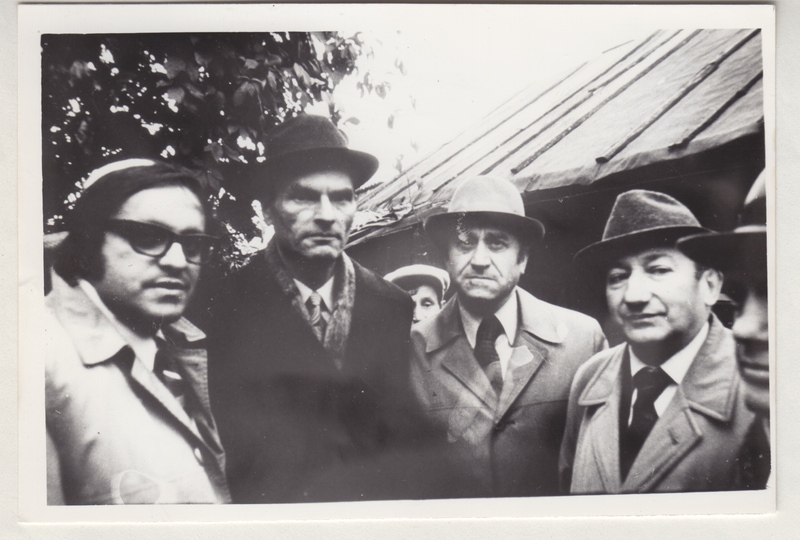 Working with Senator Vance Hartke and with the support of Israeli Prime Minister Golda Meir, Leon Charney committed to help free Soviet Jewish dissidents. 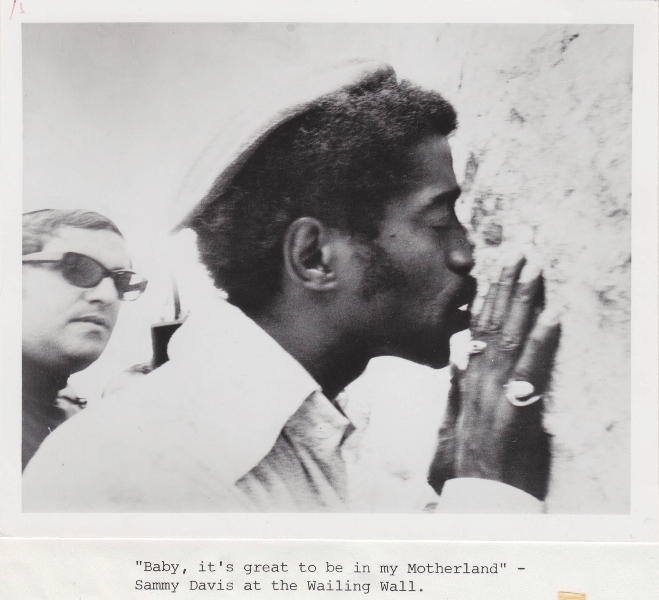 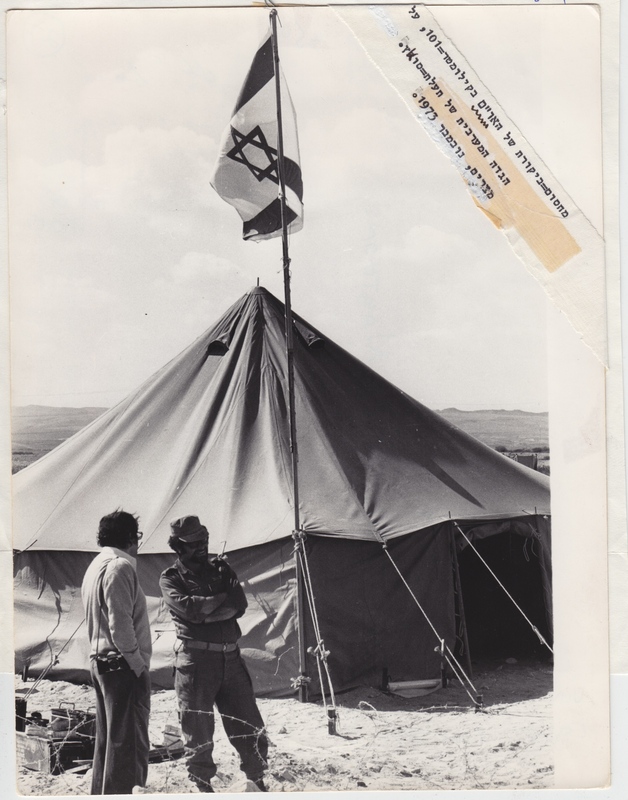 And as result, thousands of Jews were able to emigrate from the Soviet Union to Israel. 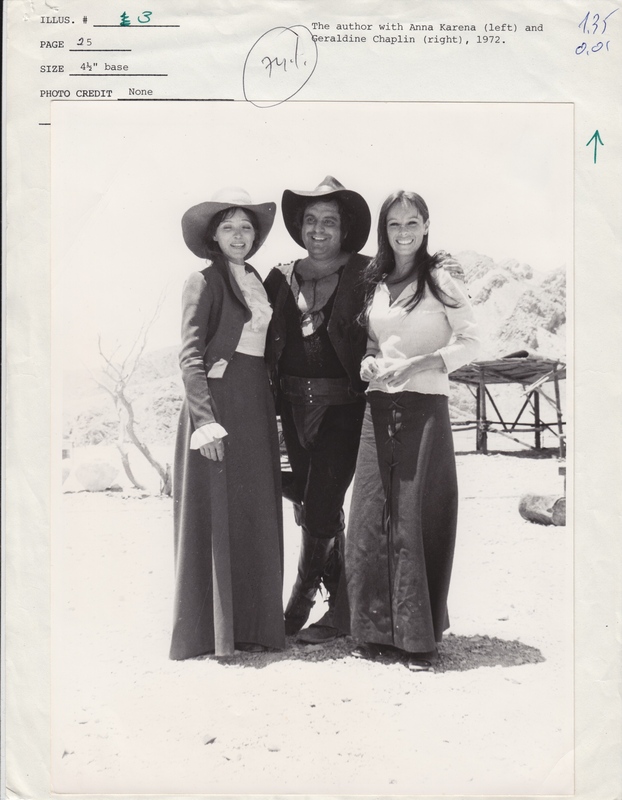 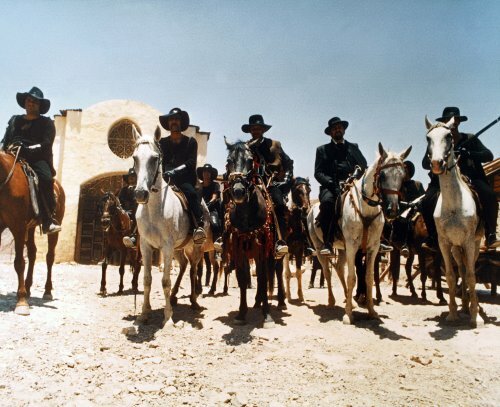 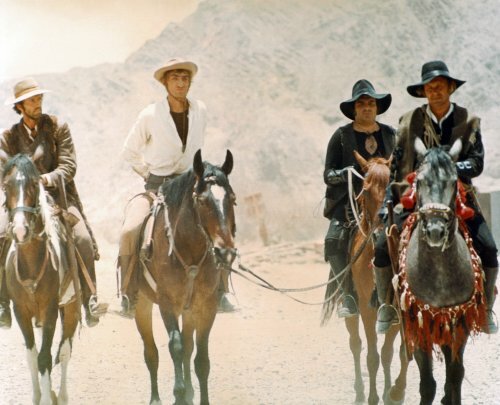 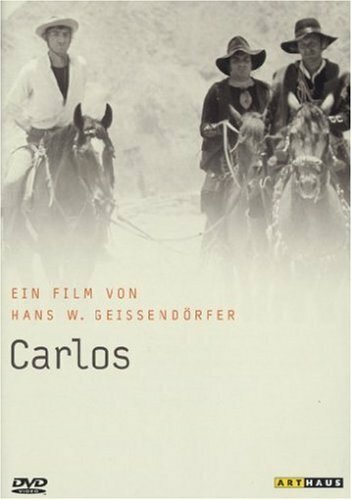 Carlos a classic German Western film with Gottfried John, Anna Karina, Geraldina Chaplin and Leon Charney. 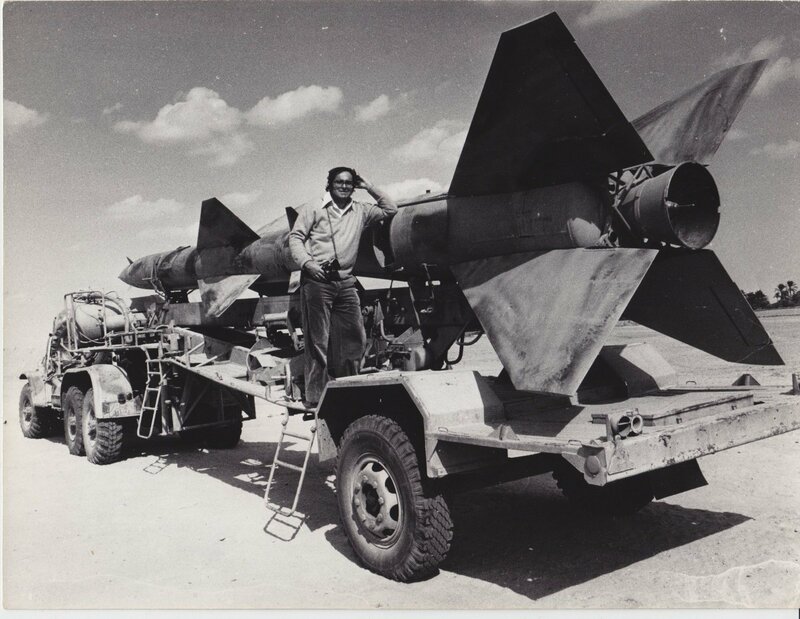 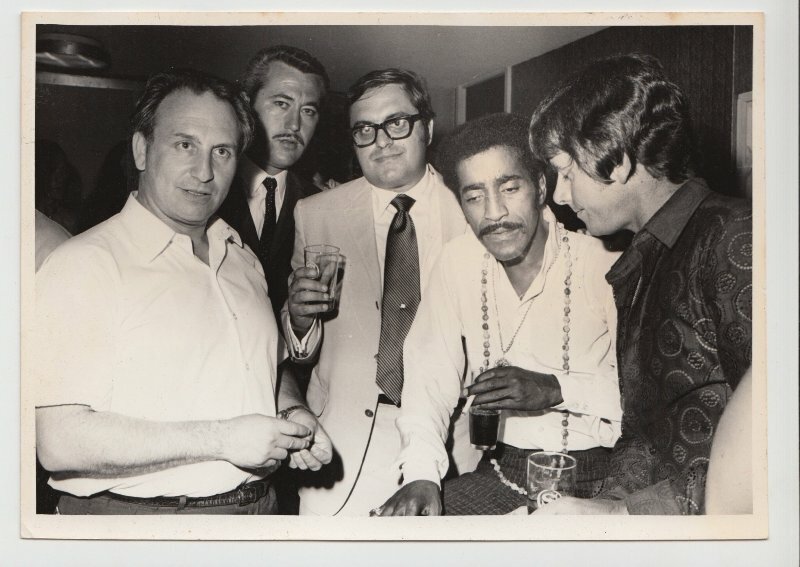 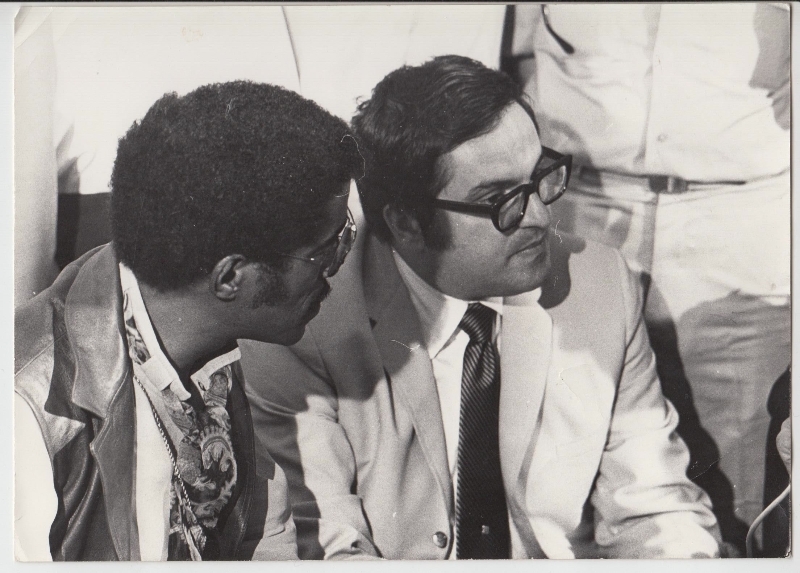 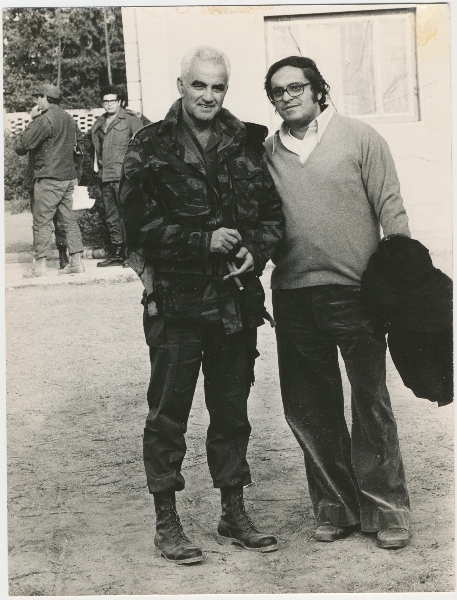 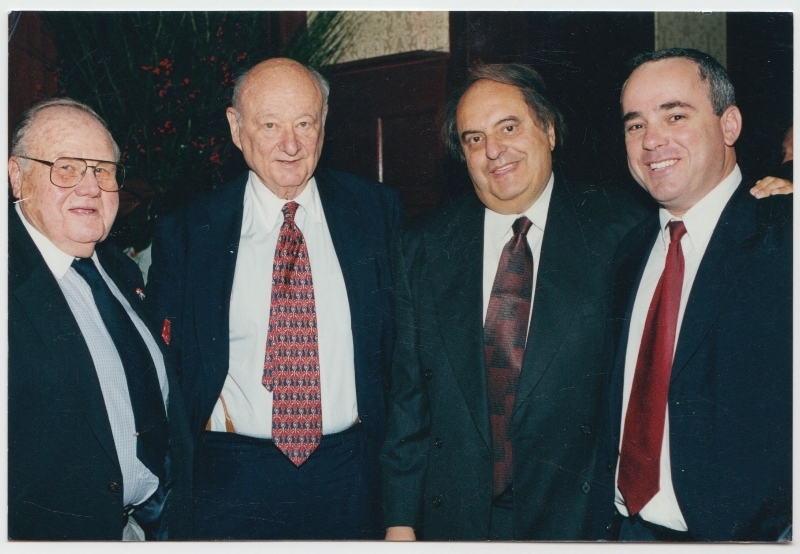 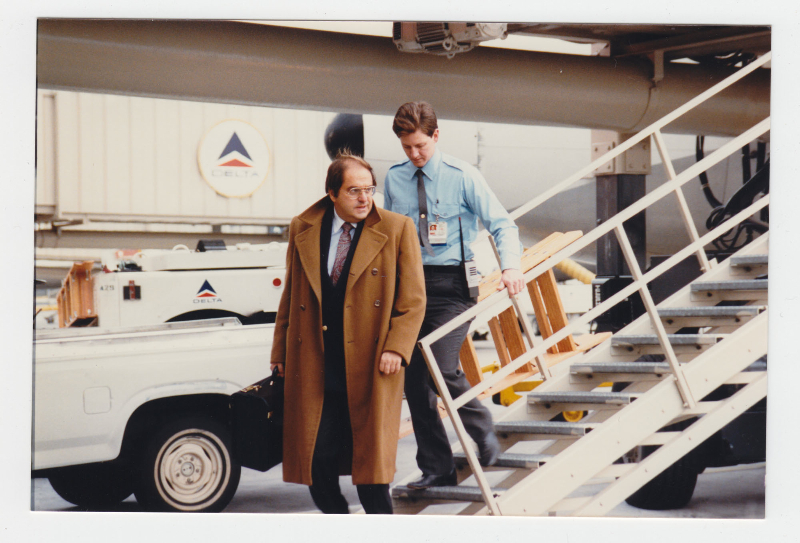 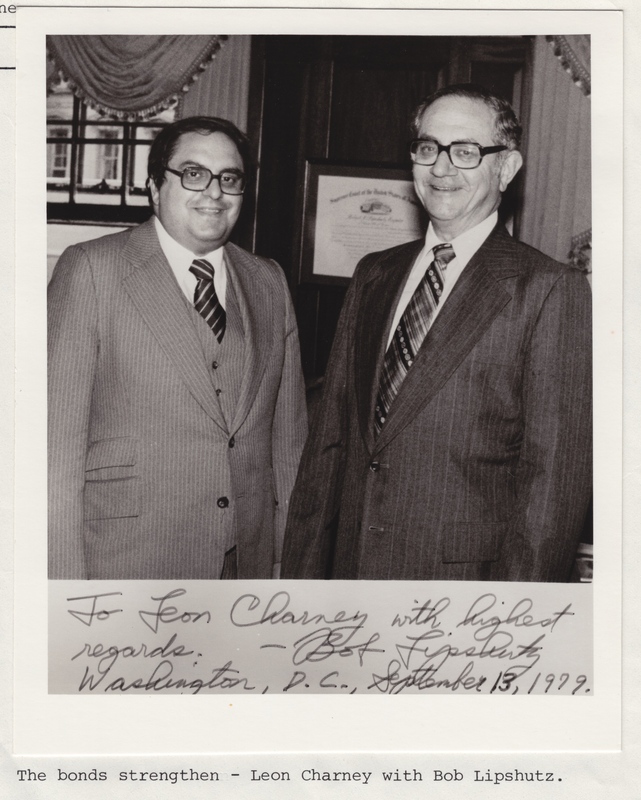 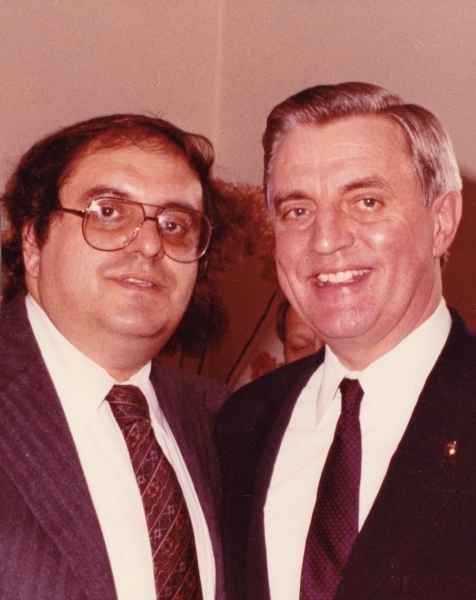 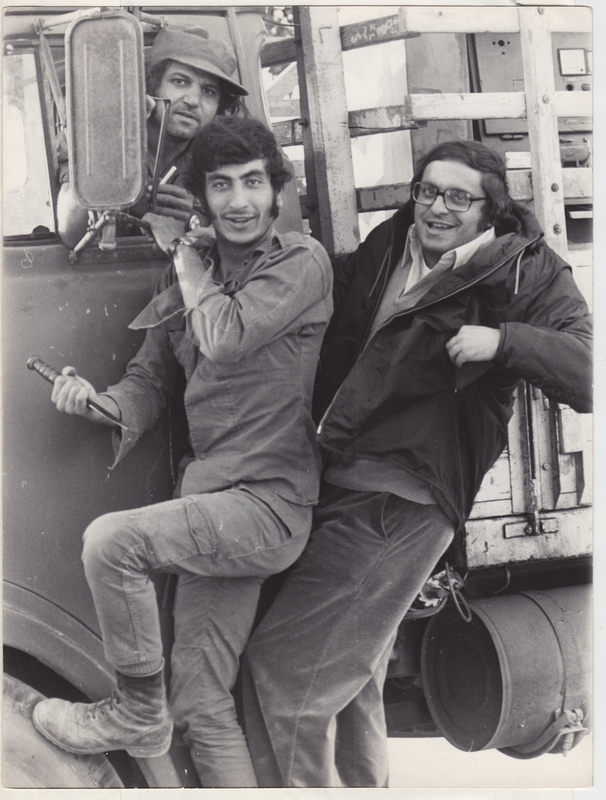 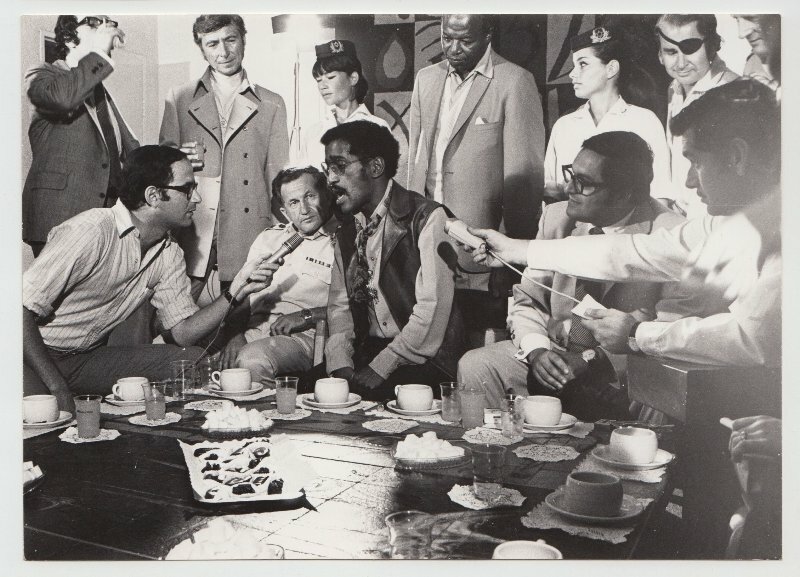 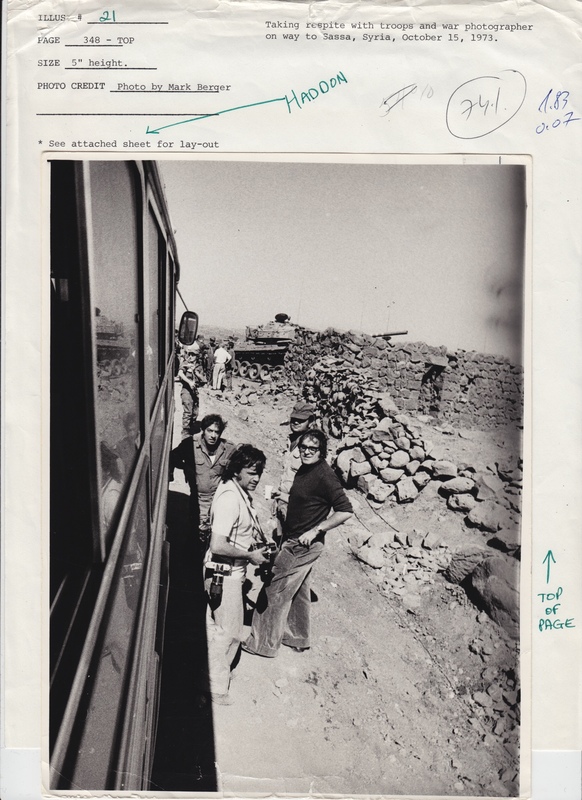 Leon Charney met up and worked with many polititians in his journey as freedom flighter. 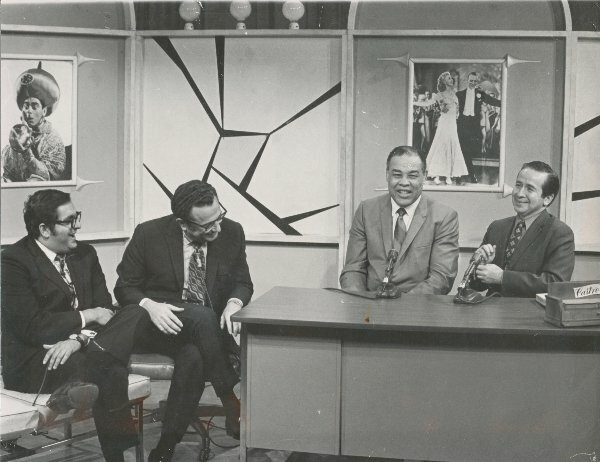 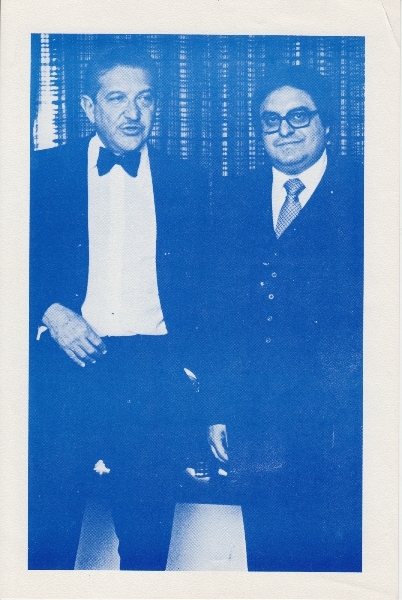 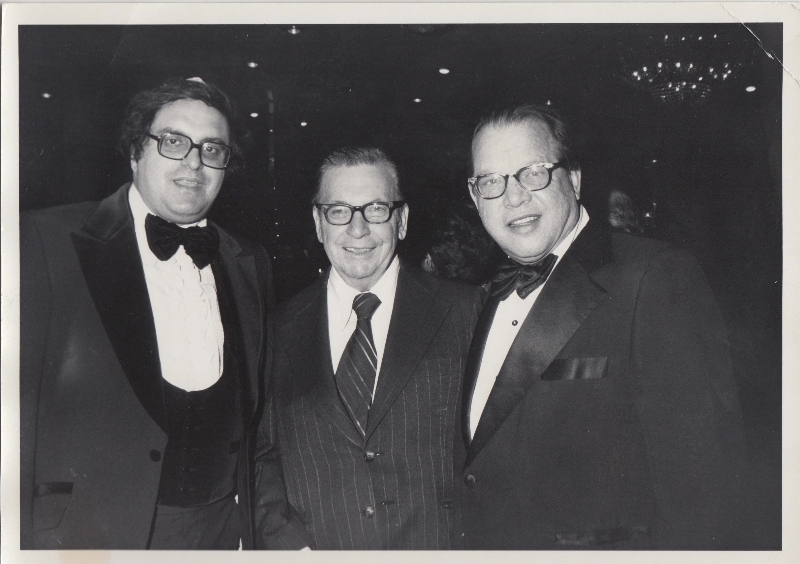 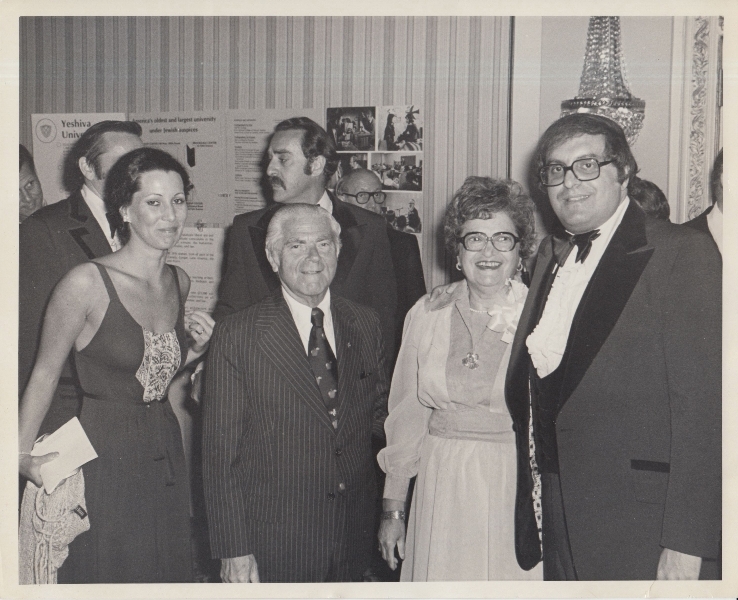 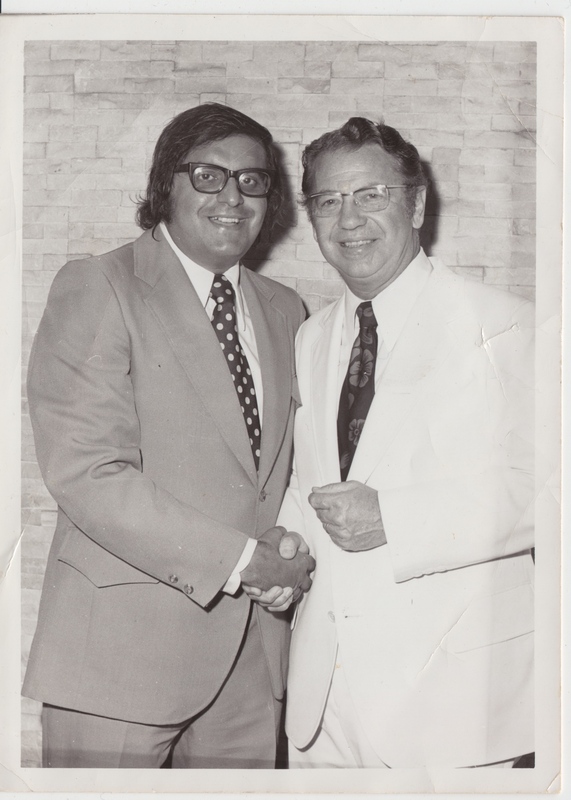 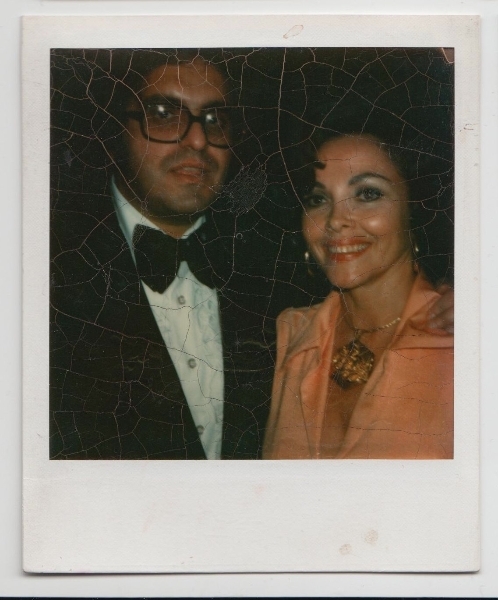 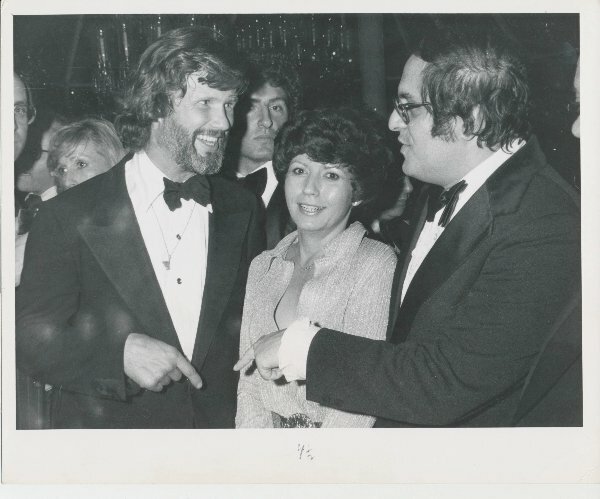 Leon Charney was well-known as entertainment lawyer and represented many stars in his early career.